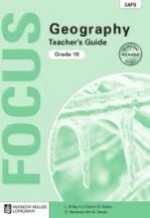 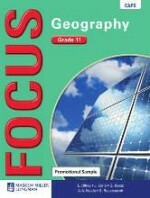 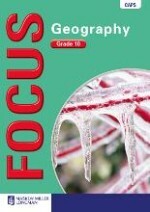 The Focus Geography Grade 10 ebook is fully CAPS compliant. 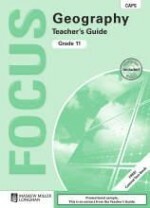 The Focus Geography Grade 11 Learner's ebook is fully CAPS compliant. 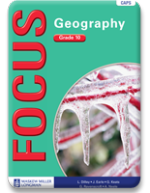 The ebook allows you to search for text, zoom in on content and create bookmarks and notes, on your tablet.